Mhammad has more than 10 years of experience in assisting in various aspects of intellectual property in the UAE. His background expertise covers a wide range of matters, with a particular emphasis on trade mark and brands protection. 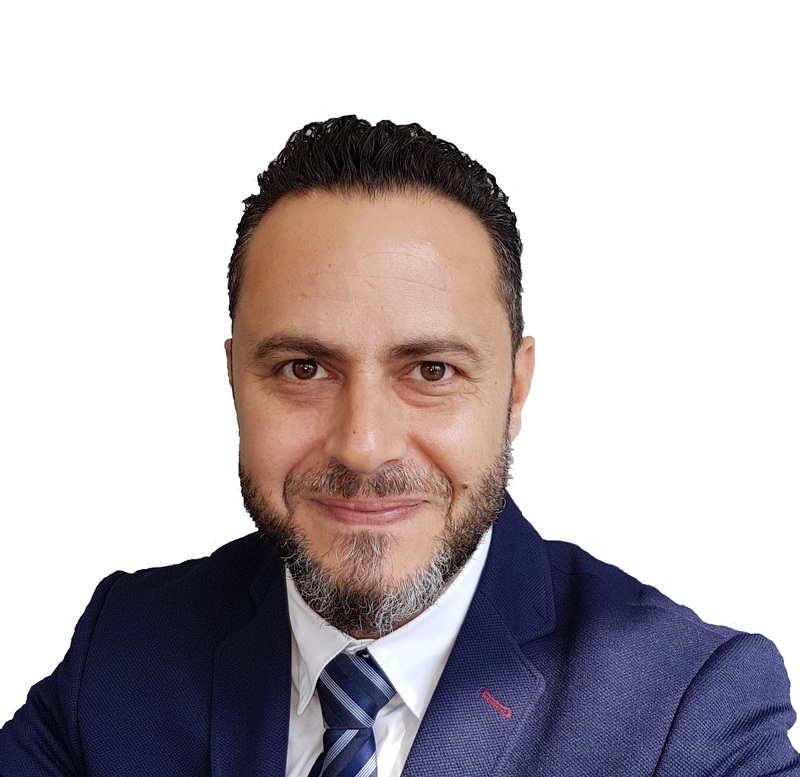 He has extensive experience in pre-filing clearance of trade marks, prosecution of trade marks in the UAE and internationally as part of multi-country portfolios and on the maintenance and management of national, regional and international trade mark portfolios. This includes assignments, changes of name/address, portfolio audits and due diligence exercises. In addition, Mhammad has considerable experience in contentious intellectual property matters including oppositions, counter-oppositions, appeals, grievances and infringement actions. He has drafted memos and pleadings for various judicial and regulatory bodies in the UAE and has worked closely with UAE enforcement authorities including customs complaints, anti-counterfeiting actions, and criminal actions before the police authorities and civil proceedings before the administrative bodies of departments of economic development in the various emirates of the UAE.